34% of US households are Solo Parent homes. Families in critical condition that largely go unseen. In the US 63% of all suicides, 75% of chemical dependent kids, 80% of incarcerated kids are from single parent homes. You can make a huge difference in this issue. 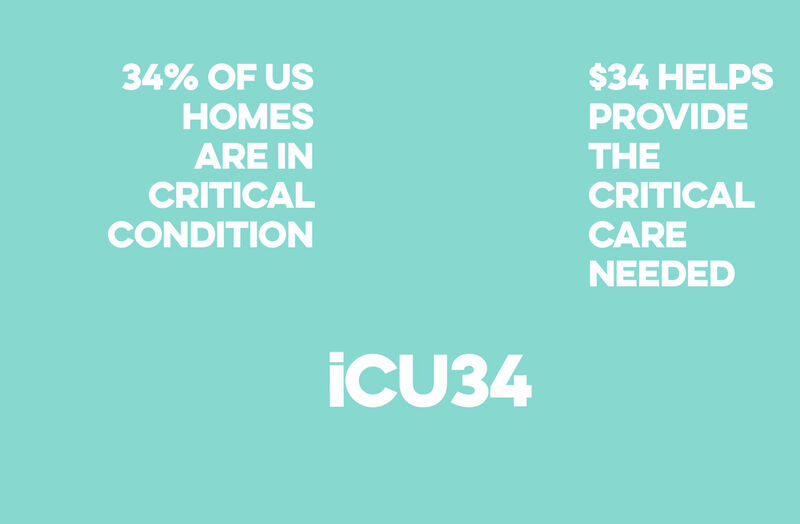 Join the iCU:34 team! Intensive care for the forgotten 34%. To learn more about how we serve Solo Parents - Click here.